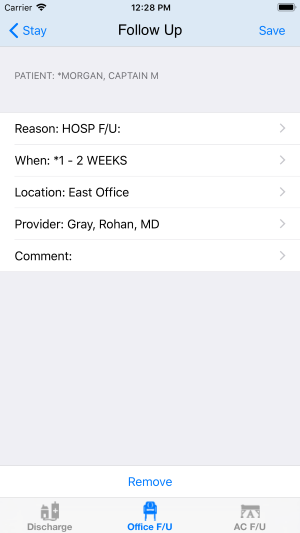 Now use DocTalk® with the iPhone, iPad, or iPod touch! 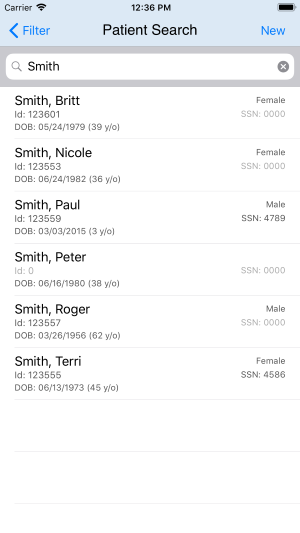 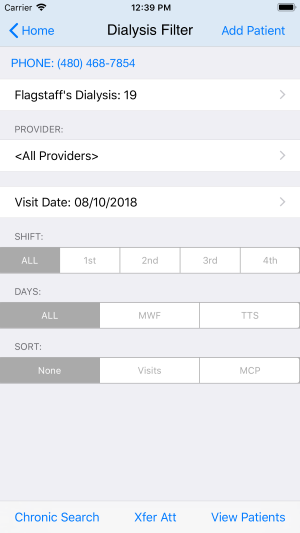 Stay connected and access your DocTalk® data remotely using the iPhone as a Health Information Exchange tool (HIE). 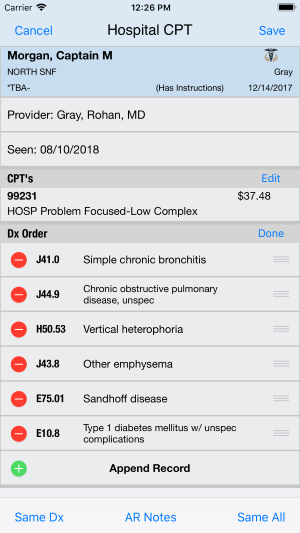 DocTalk® allows Physicians to record their daily activity including hospital, dialysis unit and surgery center charges. 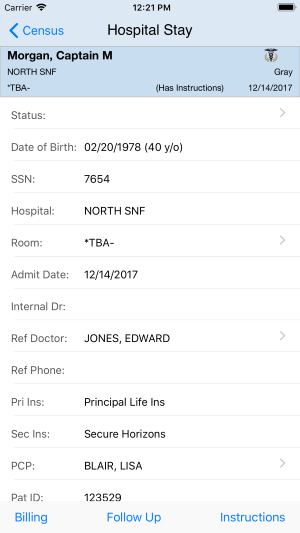 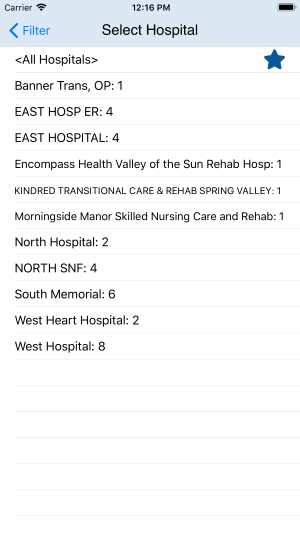 Once the Physicians activity is sent from the iPhone billing and office staff can access the data thru the secure DocTalk® web portal. 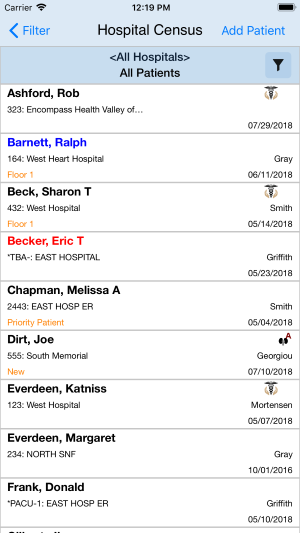 Office staff review charges, run reports and complete patient follow up all from the HIPPA compliant website. 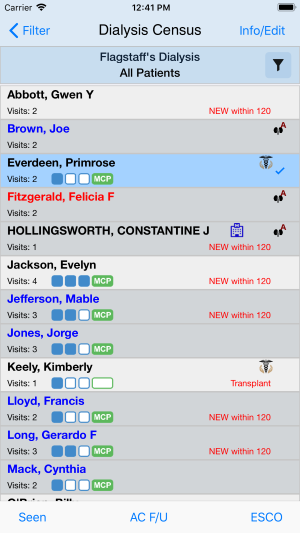 An HL-7 interface can be used to exchange information with existing practice management systems. 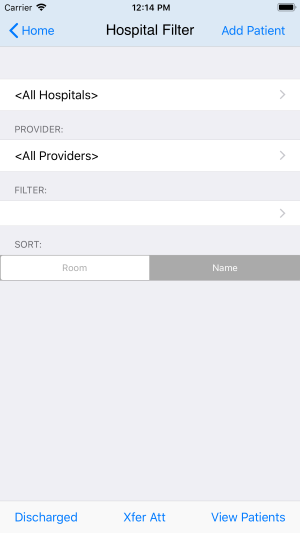 DocTalk® can help your practice increase efficiency and reduce overall expenses. 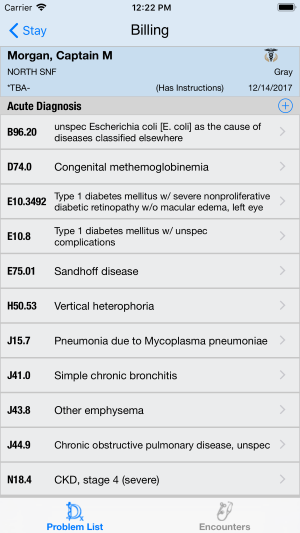 Copyright © 2006-2015 AKDHC Doc-Talk, L.L.C.